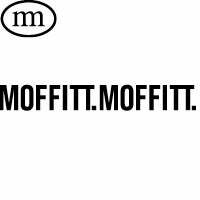 Realisations Of Grandeur II | Moffitt.Moffitt. Realisations of Grandeur is a look inside teenage culture throughout Australia. Set in a coastal New South Wales town, a team of young athletes prepare to take on the world.